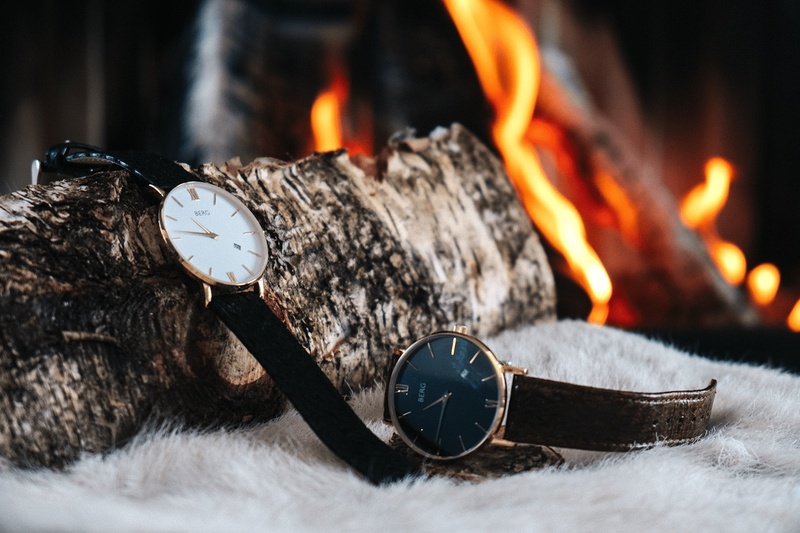 Introducing the BERG Luxury Minimalist Watches. 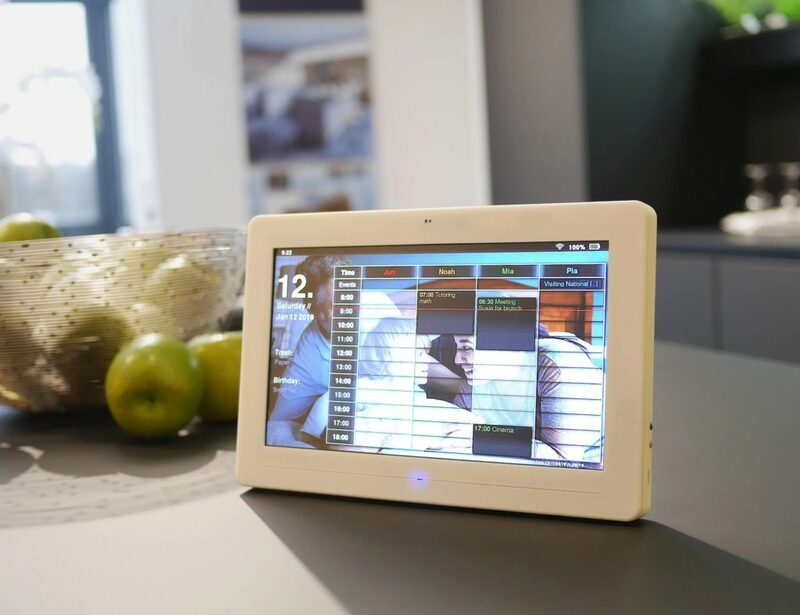 These timepieces combine of form and function to redefine the affordability of luxury watches. 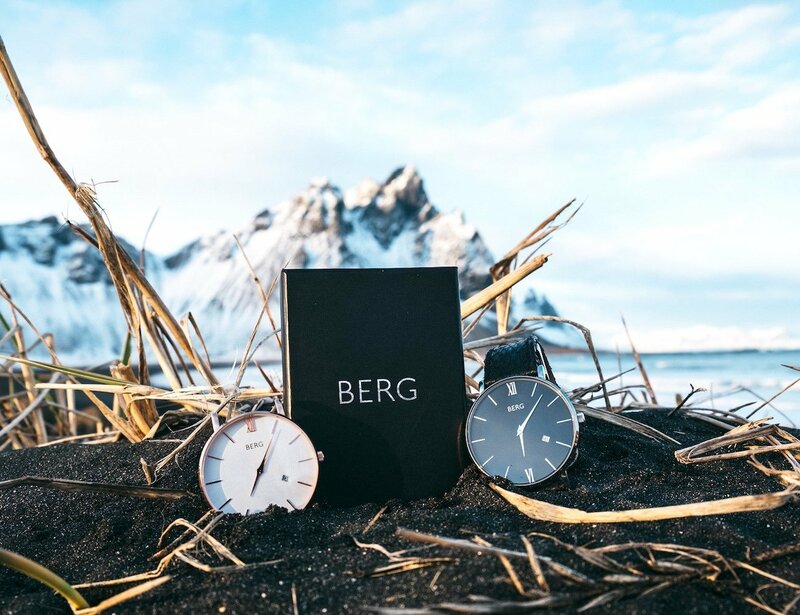 Introducing the BERG Luxury Minimalist Watches. 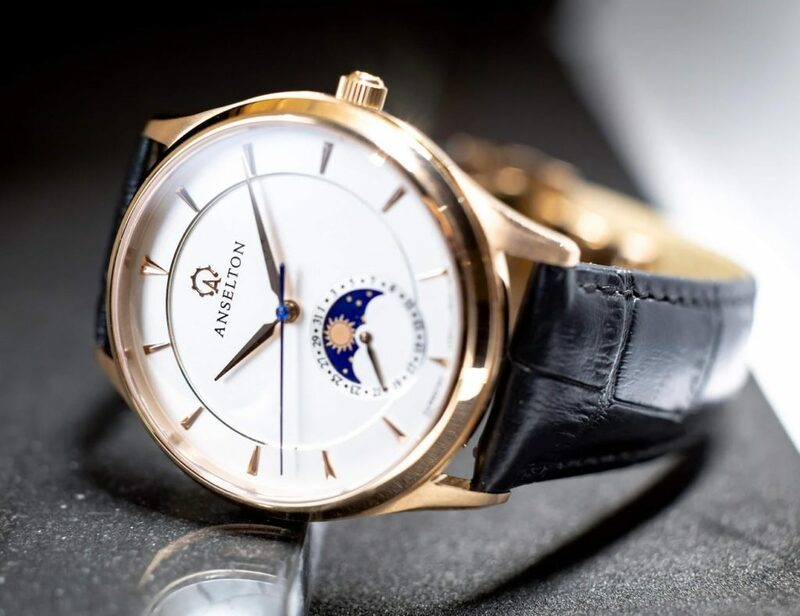 With the perfect combination of form and function, these timepieces redefine the affordability of luxury watches. 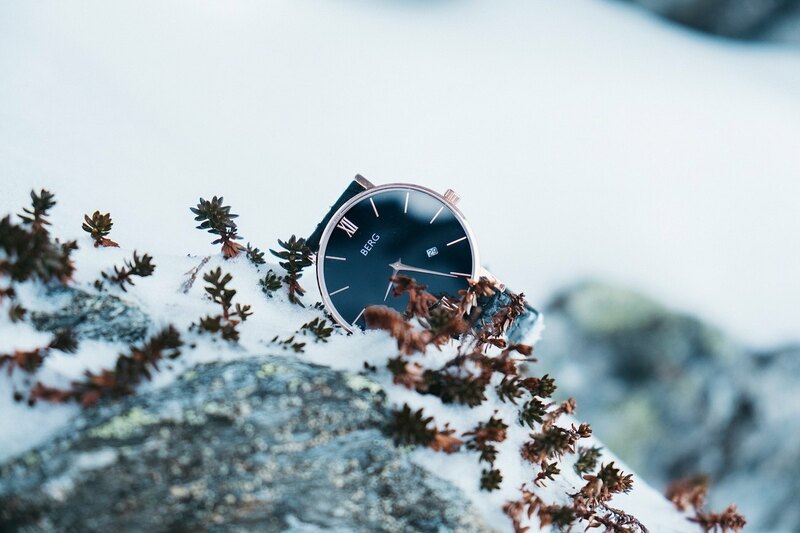 Taking inspiration from the Norwegian town of Bergen, the watch collection is named after the tallest mountain in the area, Ulriken. 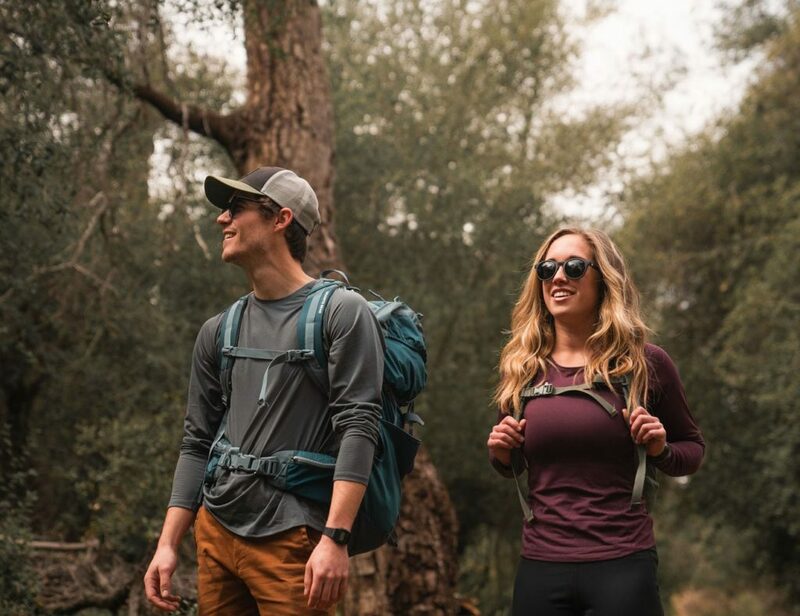 Featuring durable stainless steel and timeless leather straps, this collection is minimalist yet elegant for everyday wear. 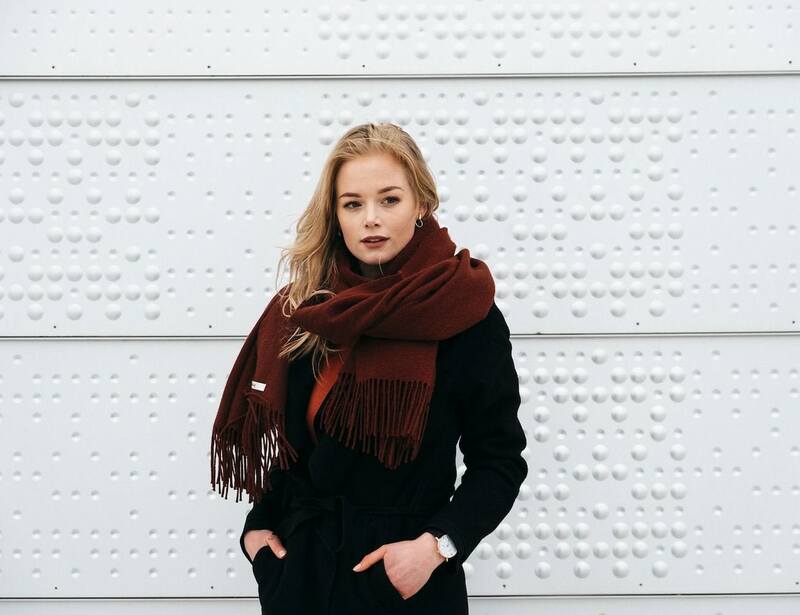 In addition, the Bergen is the rainiest city in Europe which inspired the Ulriken Watch Collection also to be waterproof. 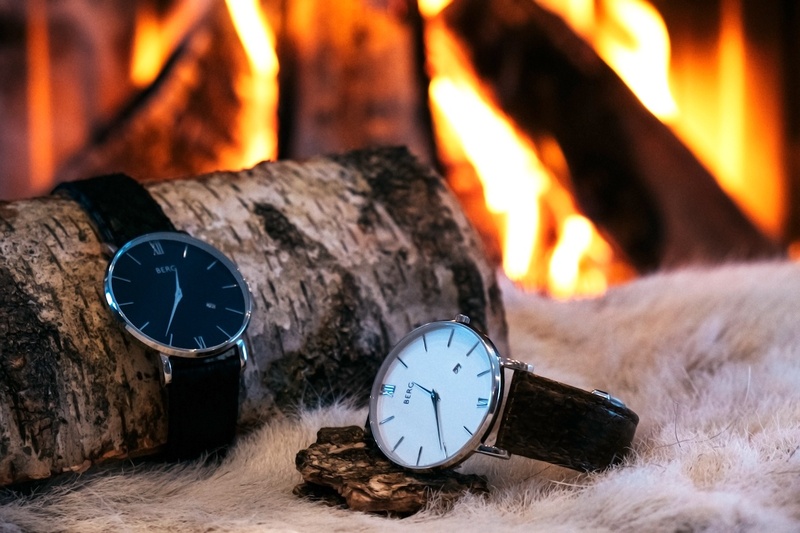 Interestingly, rather than traditional leather, the BERG Watches utilize salmon leather. 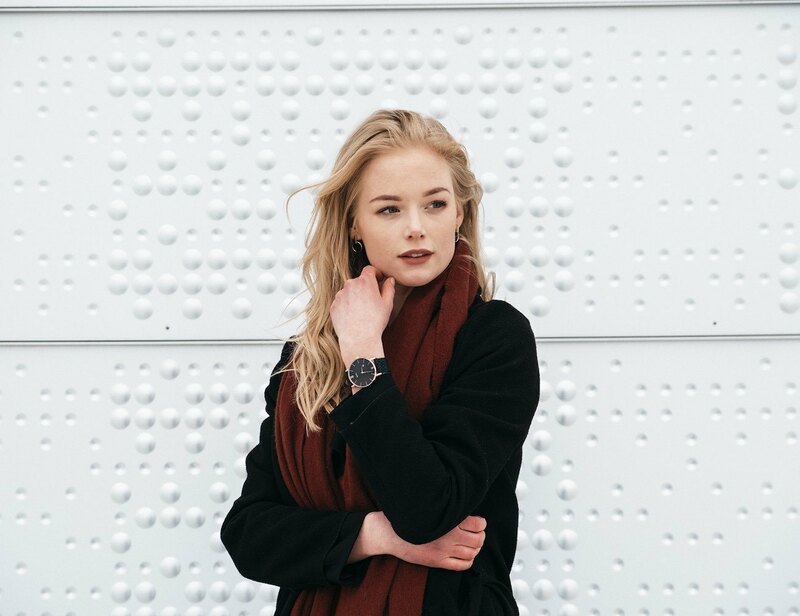 This material comes from Iceland and would otherwise be a waste, but it’s more resilient than standard leather and the use of the salmon leather adds a layer of sophistication to the minimalist dial. 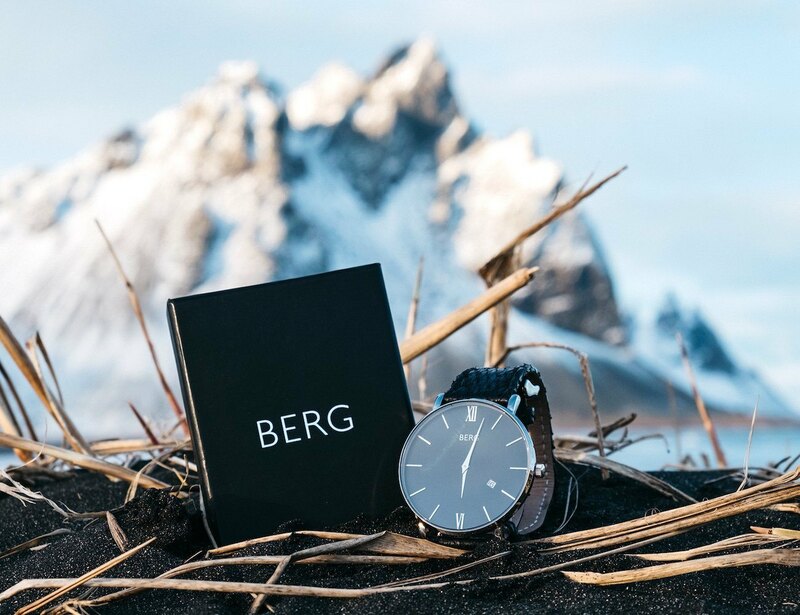 Finally, the BERG Watches feature engraved artwork on the back paying homage to the mountain.